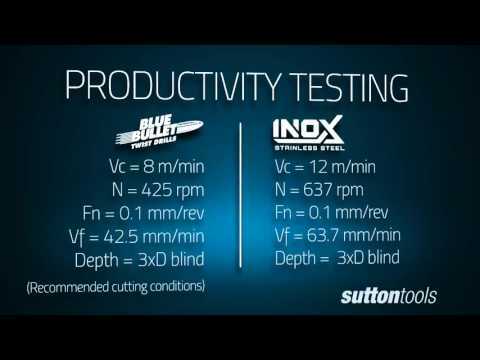 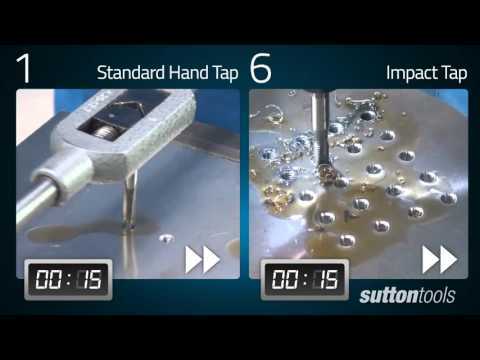 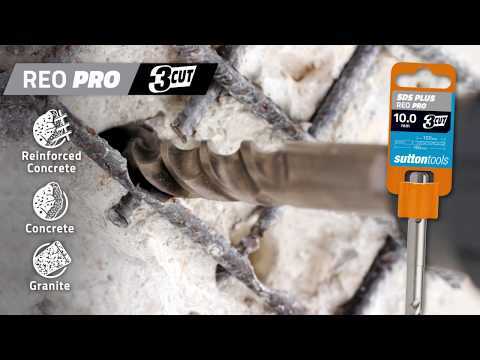 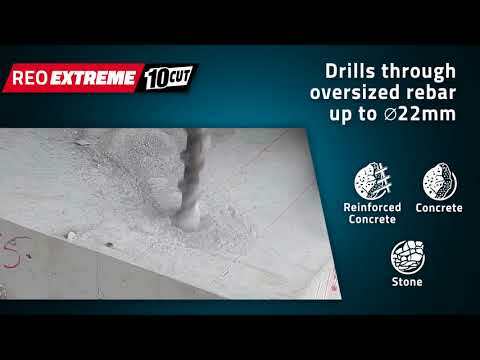 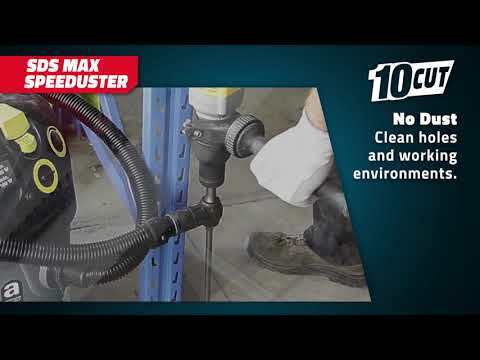 Sutton Tools Speeduster SDS Max drills are designed for clean and fast drilling with its 10 cutters, 100% carbide massive head system…. 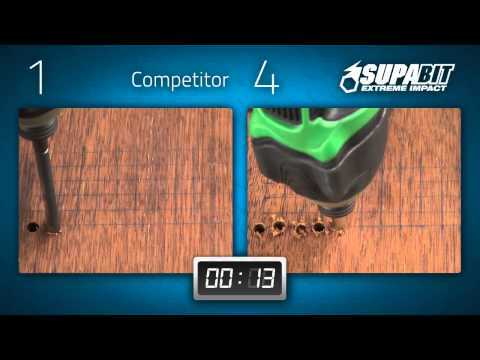 Supabits are designed for use in impact drivers and suitable for general purpose use in metal, timber & plastics. 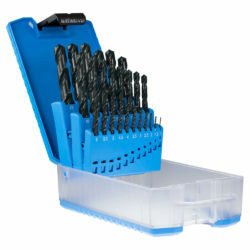 View Sutton Tools’ range of metal and wood Drill Bits.